American fashion designer to hollywood’s biggest stars Lana Marks just gifted Primetime Queen Marian Rivera an early christmas gift. Lana Marks is also famous for being the late Princess Diana’s favorite designer. She is close to the late princess, and considered to be one of her confidants. She is also the designer for some of Hollywood’s biggest stars like Jennifer Aniston, Angelina Jolie, Helen Mirren and Charlize Theron. 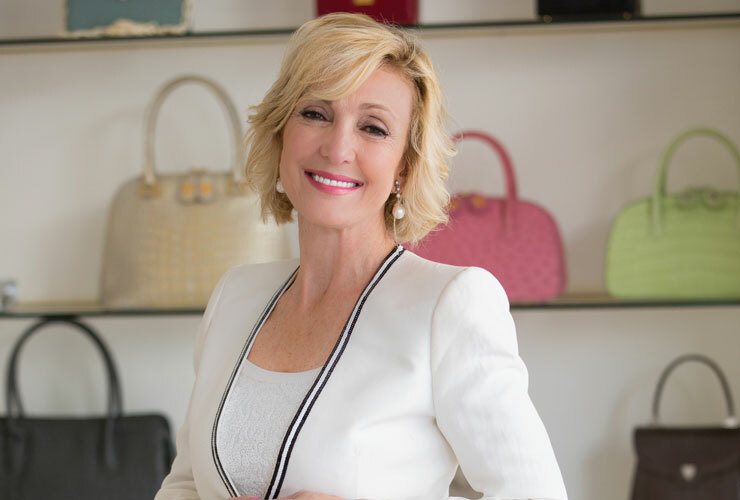 Lana Marks also named a handbag after Marian, just like what she did to Princess Diana. 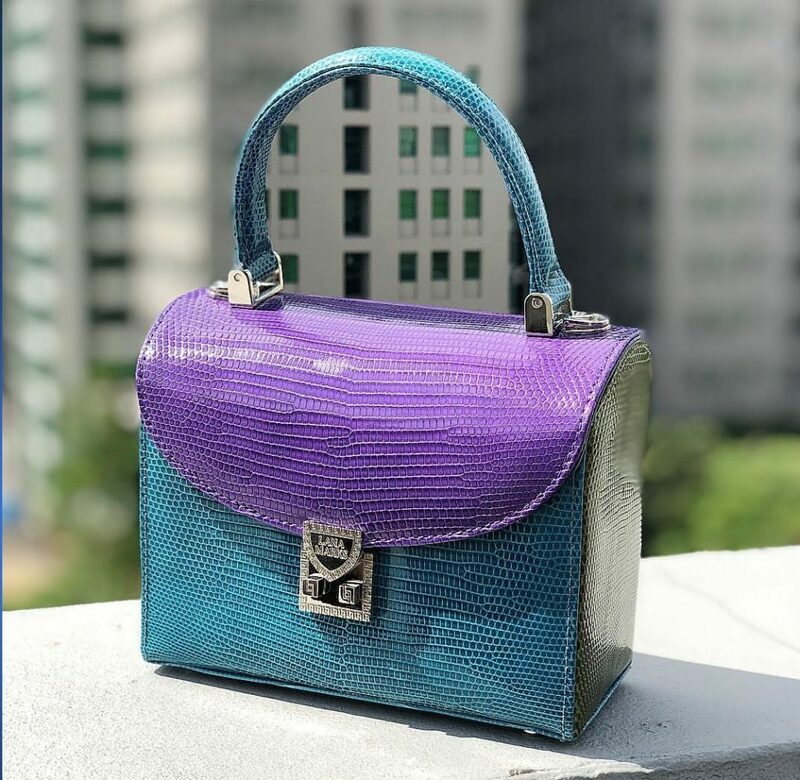 “The Maria Rivera Cleopatra Clutch” Marian was the first Pinay to have a handbag by international designer named after her. Marian joins the ranks of Hollywood actresses like Angelina Jolie and Jennifer Aniston who have held the Cleopatra clutch specially designed by South African-born American designer Lana Marks. Marian was also featured in her website along with hollywood stars. Previous PostZia to fans: More pa More pa!